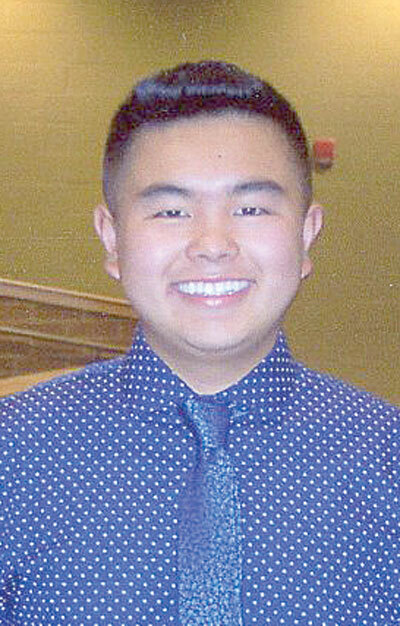 EAST LIVERPOOL — Jackie Chen was chosen as August Leo of the Month at Beaver Local High School. He is the son of Biao and Shouyrin Chen of Calcutta. As a Junior, he has maintained a GPA of 4.0 in Advanced Placement courses. He is a member of the Red Pride Band and played the drums. In addition to his interest in music, he enjoys time drawing. 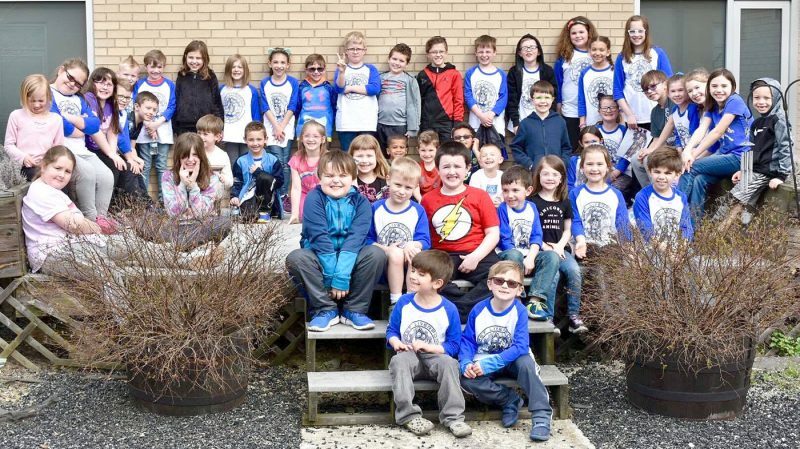 His Leo Club activities have included Beaver Creek State Park clean-up, Patriotic Veterans’ Appreciation Picnic, car wash fundraiser, back to school celebrations, and mentoring students in the Buddy Beaver program. He believes his membership in the Leo Club gives him opportunities to be helpful in his community.